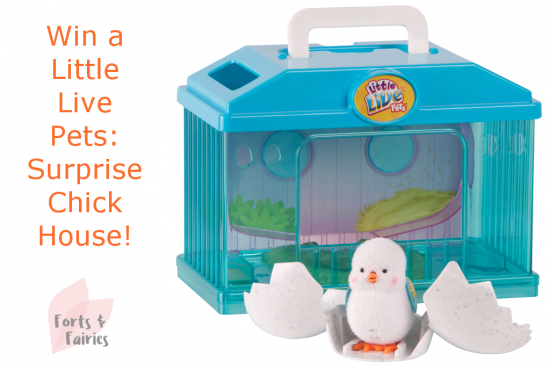 Win an amazing Little Live Pets: Surprise Chick House! Congratulations to our very lucky winner Jo-Anne Vermaak! Prima Toys has a wonderful range of new toys available just in time for the Easter holidays. 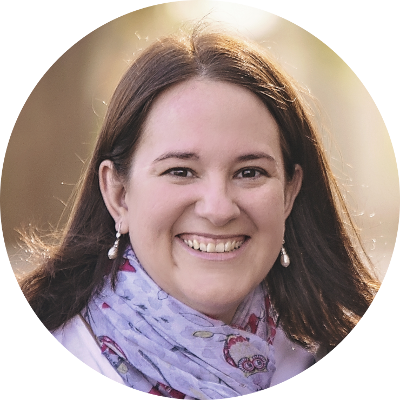 Make sure you check out my feature to find out more about these top toys, which all pack a surprise element that your children are guaranteed to love! Which do you think your little one would most enjoy finding tucked away, hidden on the hunt on Easter morning? If you’re going away this holiday these will also make the perfect choice to keep them busy, I know my kids love them! One of the toys included on my Top Toys from Prima for the Easter Holidays is the Little Live Pets: Surprise Chick. It’s such a fun chick that will make your children squeal with delight when it hatches from its egg. You’ll hear soft cheeps, tapping and then a gentle cracking sound before he hops out. The best part is that you can put him back in, and the chick will hatch all over again! Your kids will love watching him hop around, cheeping as he goes…the perfect companion for Easter. There are five Surprise Chicks to collect, and you will only know which one you have once it hatches at home. I’m giving away a Little Live Pets: Surprise Chick House worth R499.99 to one very lucky reader. Get your entry in today by filling in the form below. To be eligible to win you must have liked the Forts and Fairies Facebook page. Only entries from South Africa will be eligible to win. One entry per person please. Competition closes on 31 March 2018. Terms and conditions apply. Thanks to Prima Toys for sponsoring this awesome competition! Win 1 of 3 copies of The Gruffalo 20th Anniversary Edition! Win an awesome Power Rangers Ninja Steel Mega Morph Vehicle! Little Live Pets are so much fun! Indeed, the Surprise Chick is lots of fun!